Calling all time travelers! This year's annual holiday celebration at Downing-Gross will bring the Charles Dickens Classic "A Christmas Carol" to life! 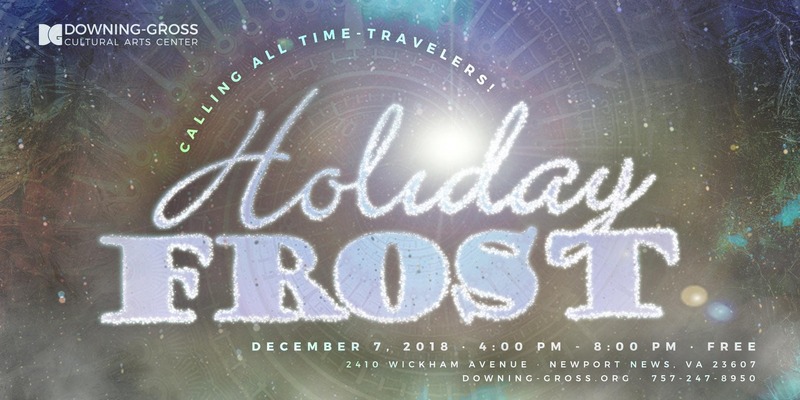 Journey through the past, present, and future to learn what the holiday spirit of giving is all about! This event will feature games, activities, music, karaoke, crafts, treats, gifts and more! We may also see some very special surprise guests! And the best part is that it's completely free and open to the public! RSVP is appreciated but not required!